What Color Will Be the Next Millennial Pink? Six educated guesses, from Greenery to Fran Drescher pink. 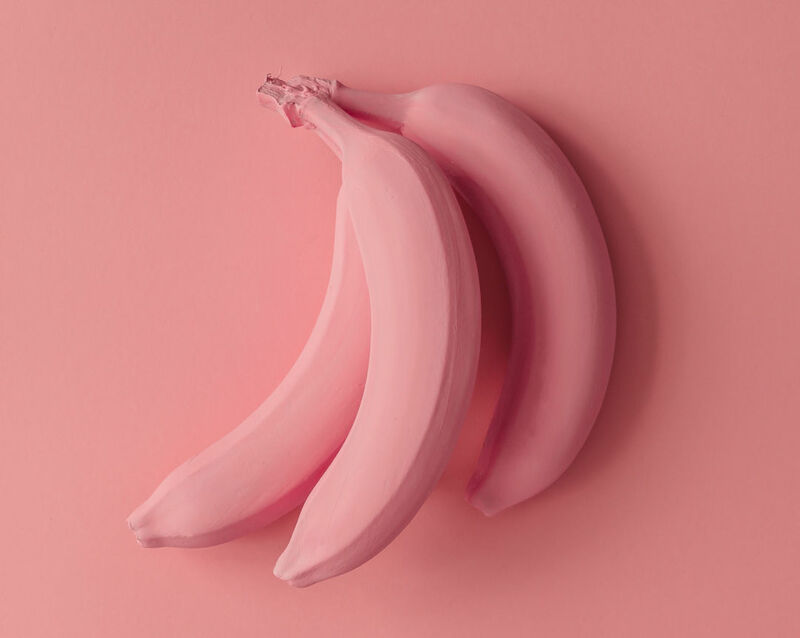 Even bananas are now available in millennial pink. The color of the decade is, without question, millennial pink. This orange-tinged pink that falls somewhere between blush and salmon is everywhere lately (hence the moniker). It's on the runways. At design fairs. It's all over the Museum of Ice Cream (which is apparently a thing, and has the Beyoncé stamp of approval). It's the color of rosé, rose quartz and the rose gold iPhone. West Elm even tried to make the millennial pink Christmas tree a thing last December. "Remember when pink was déclassé? Pink used to be Malibu Barbie and Bubble Yum and all the bright plastic items that many of us in this particular group were steered away from as kids. And that specific shade of pink is not the one that’s resurfaced. Instead it’s ironic pink, pink without the sugary prettiness. It’s a non-color that doesn’t commit, whose semi-ugliness is proof of its sophistication. 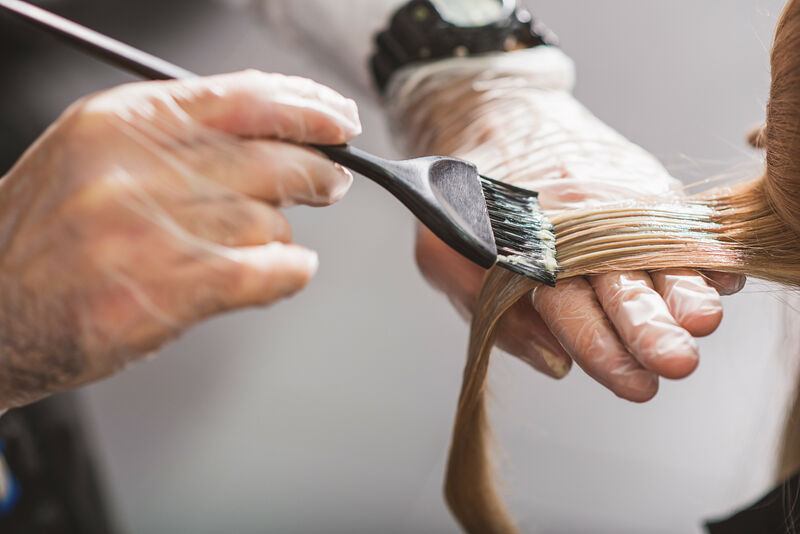 A cohort raised to distrust pink has turned contrarian and embraced a muddied, faded version of the color," noted Veronique Hyland on The Cut. After a year of dominating the cultural zeitgeist—at least the part of it aimed at young, affluent and too-cool-for-Barbie-pink women—the endless wave of millennial pink is finally starting to crest. But what will emerge in its place? Here are a few strong contenders. 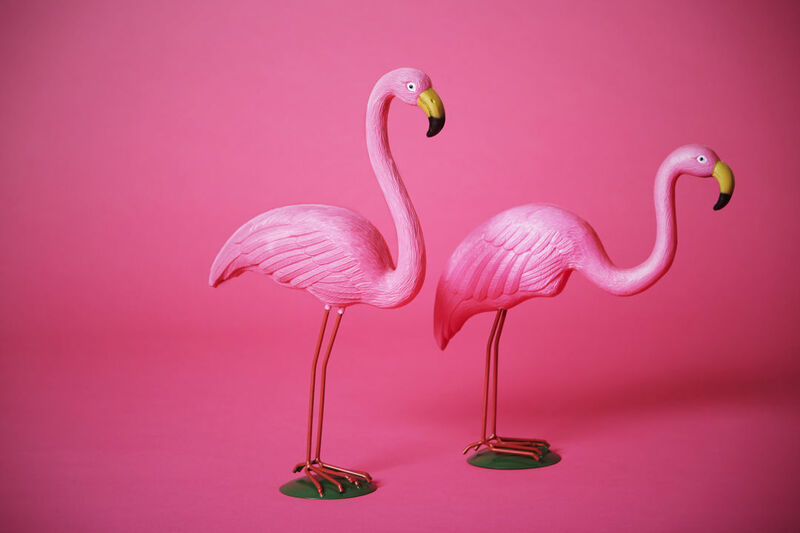 Man Repeller Leandra Medine makes the case for what she calls "Fran Drescher" pink, which I prefer to call flamingo pink and Vogue has dubbed "shocking pink." You get the idea: the brightest hot pink that ever pinked. Her examples of its resurgence include the intense pink of the new Gucci coffee table book and a few other bold pieces (a trench coat, a swimsuit) from her closet that The Nanny would definitely approve of. And what could be further from an ironic not-pink pink than an unapologetically bold take on the color? 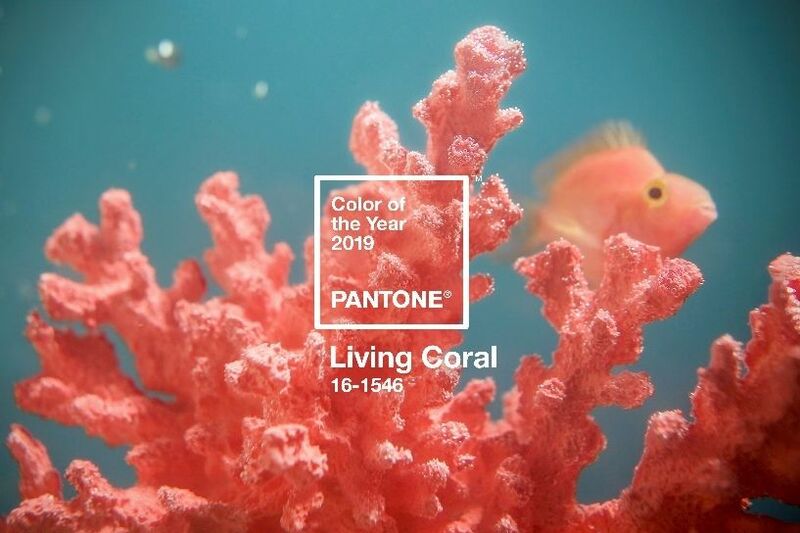 Looking back at Pantone's Color of the Year picks shows the company to be fairly prescient. After all, its "Rose Quartz" for 2016 is just a pale version of the millennial pink tsunami that was to come. 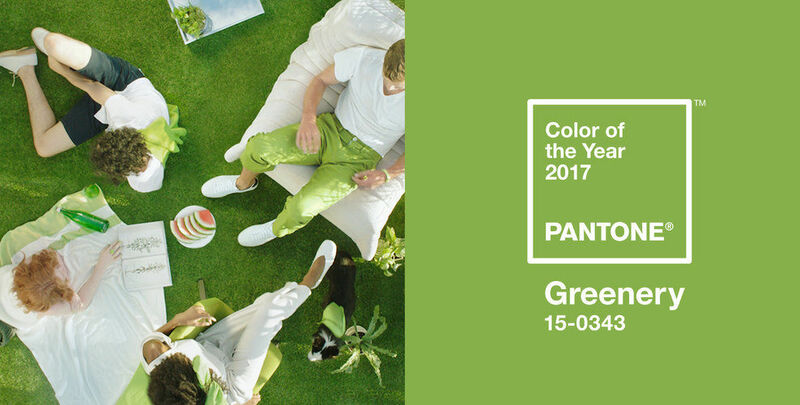 So it's worth taking another look at Greenery, the green shade with a touch of lime that was declared the color of 2017 last year. And truly, can any millennial ever turn away from the color of avocado toast, matcha and succulents? 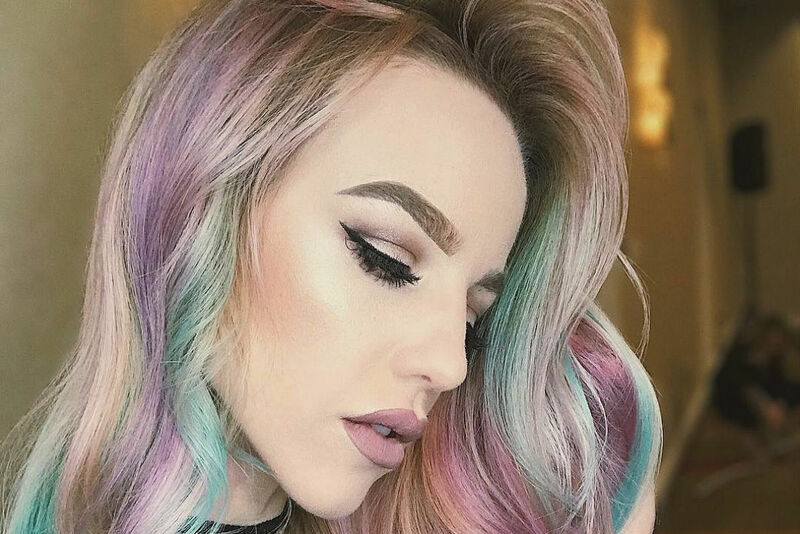 Plus, if you keep the tone matte it feels like a fresher take on mint that just happens to look great with all your existing millennial pink decór. 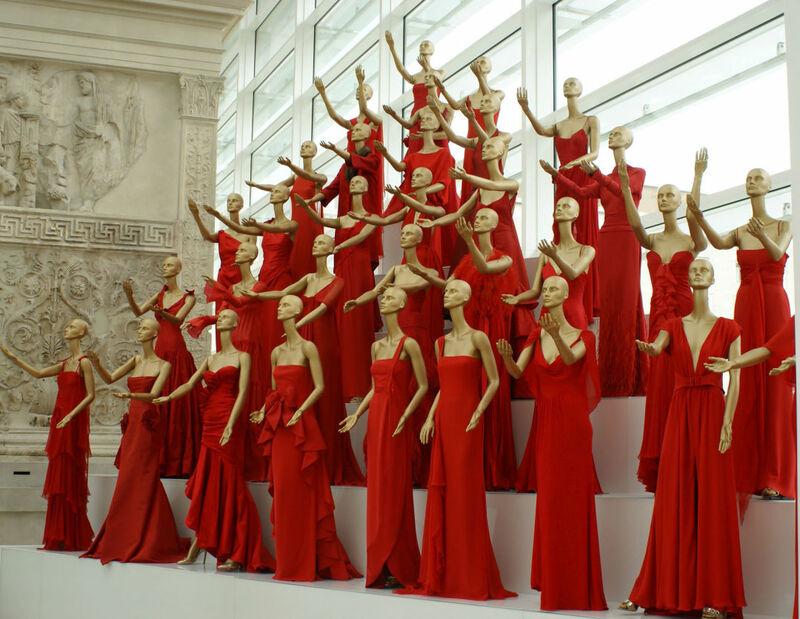 If there was one constant on the fall/winter runways, it was the dominance of pure, bold red, often played up with all-red outfits. Marsala and burgundy made the occasional appearance, too, but the majority of looks mimicked the classic color of a classic bold lipstick or a Ferrari. It seems designers feel that the fashion world is ready for something a little less soft and more high octane. Look out, world. 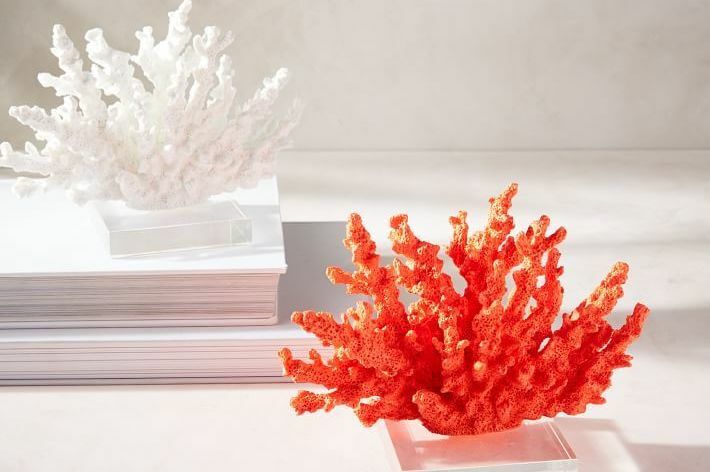 In addition to pink, a major trend at the Salon del Mobile in Milan—it's basically like fashion week, but for modern European furniture—was rust, or an earthy, neutral take on red. 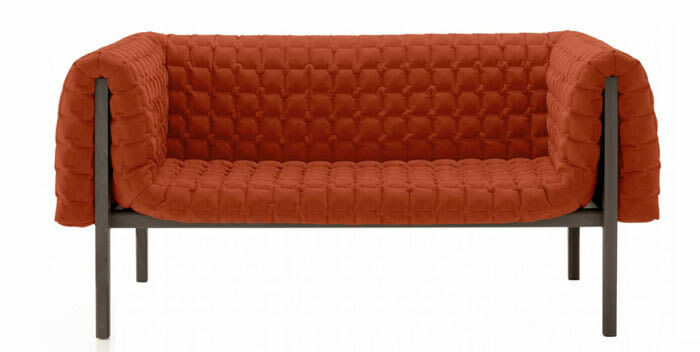 Here it is on a rug by nanimarquina, on a sofa by Ligne Roset (above), in a chair from Molteni&C. These are high-end brands that tastemakers love; expect their new favorite hue to trickle down to Target et al. this fall. If millennial pink is the more sophisticated take on a typically girly hue, than lilac is the adult version of purple the rest of us have been waiting for: toned down and touched with a hint of grey to be demure. It will look as good on your living room walls as it does on Kylie Jenner's head and the Cannes red carpet.